Compliance with regulations impacts not only the safety of properties, but also their energy performance and ability to provide healthy comfortable spaces in which to live. 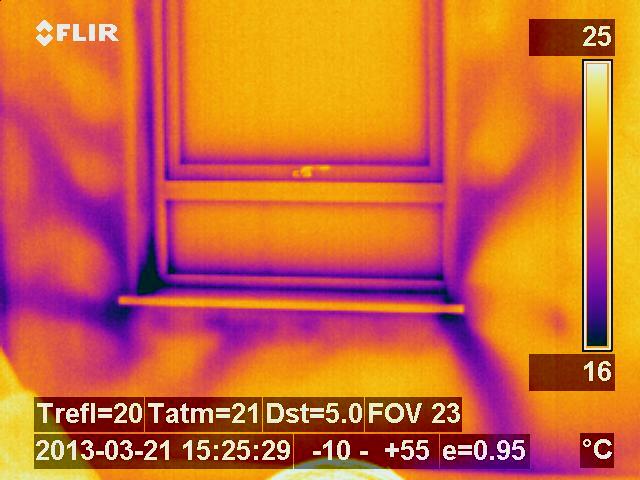 Researchers from UCL Energy Institute have just published an article, ‘Hitting the target and missing the point’: Analysis of air permeability data for new UK dwellings and what it reveals about the testing procedure‘, raising concerns that building regulations compliance issues may exist in the airtightness of new housing. The team would like to thank ATTMA for the use of the data.